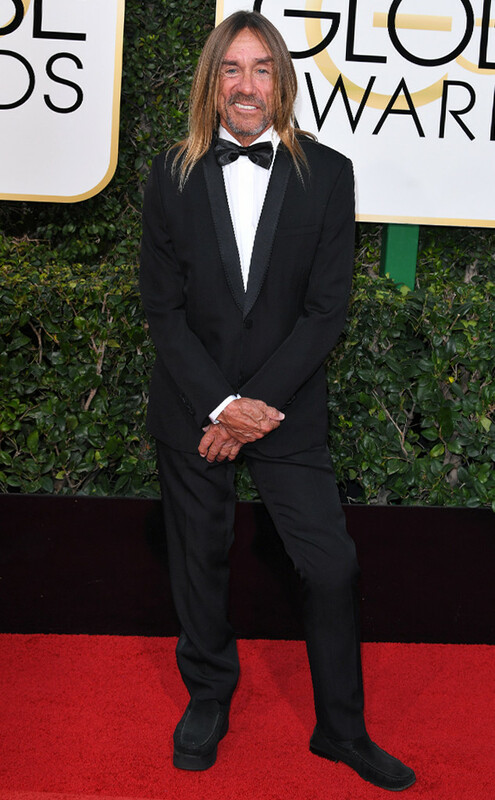 The red carpet had a touch of rock and roll that came from two suits one from one of the Kings of Rock, Iggy Pop and the other from HBO's Westworld, Rachel Evan Wood! She wanted to pay homage to leading ladies who rocked menswear (think Marlena Deitrich) and to let girls know that in the midst of Awards Season choices, they can opt for gowns, pantsuits or a classic suit. We will update more information on each one's look.